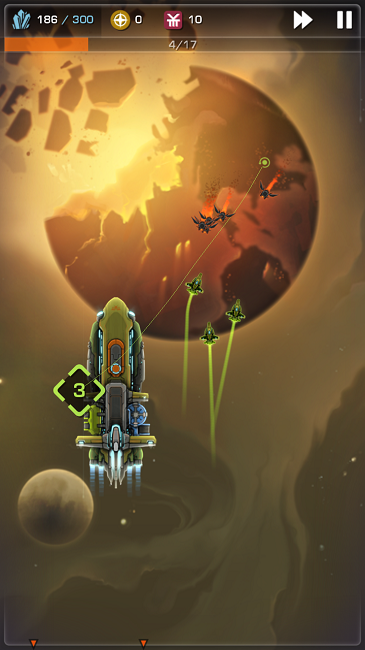 Another spaceship game has hit Google Play, but this isn’t just your average Asteroids. With a perfect mix of good graphics, story and gameplay, Starfleet Omega is a true contender for what a space shooter should be. Earth has been destroyed by alien terrorists and you are placed in command of a fleet of fighters. You must use them as best as you can to defeat the oncoming horde of enemy baddies while not letting them destroy the last bit of humanity. The game runs insanely smooth and for the price of free, is a must have for some. Give it a try and let us know what you think. Incredible 4G LTE Pushed Back to July?